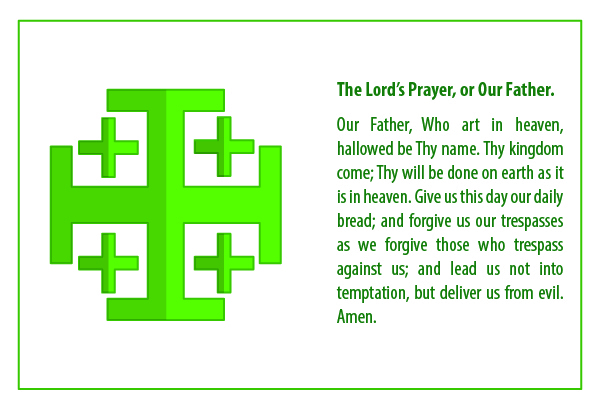 The children in our CCD program begin to learn these prayers in kindergarten. 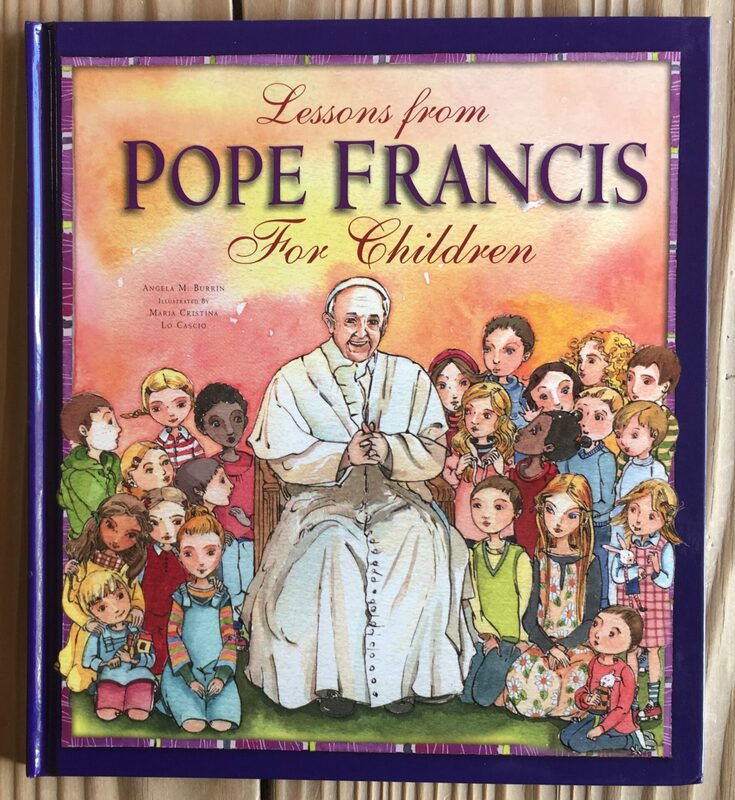 By second grade they know them by heart. 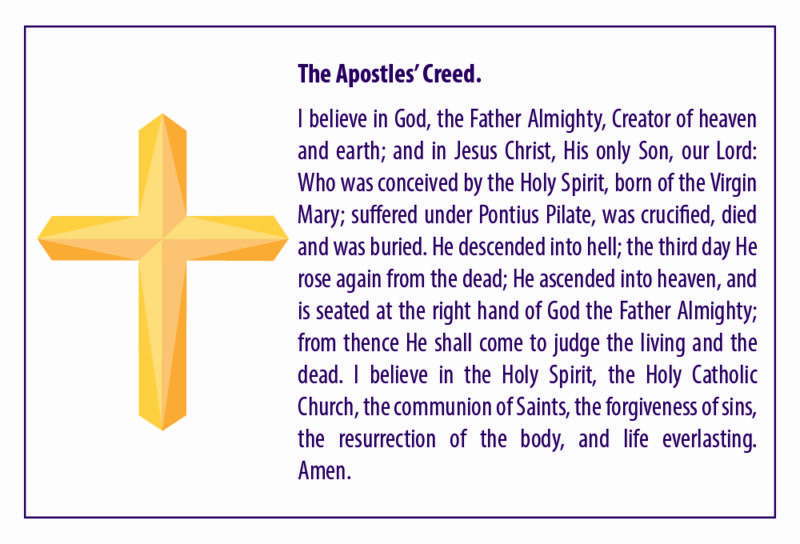 The Apostles’ Creed, however, is memorized in third grade. 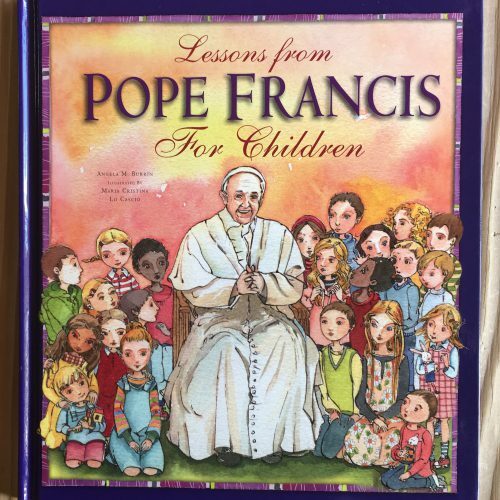 I bet that lots of children younger than eight can learn it easily, too, with practice.